How To Host a Website on Google Drive for Free! Google has always been coming up with great releases and news. Recently it announced the free liberty to the web developers to host their website using Google Drive. All your CSS, HTML and Java Script files need to be saved, following the share of your starting HTML file. Here are the instructions that you need to follow on Google Drive. Create a new directory on the Google Drive. You will have to share this new folder as 'Public on web'. You need to upload your Java Scripts, CSS, and HTML files to the folder you created. Open the HTML file and in the toolbar you will get to see 'Preview' button. This update, apparently as small as it might sound, will certainly be appreciated by the Web developers. 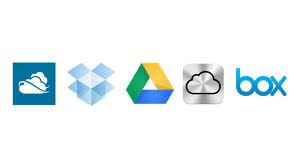 If you want to use this functionality on Google Drive, wanting to save and share your files simultaneously, it is fine and will work perfectly. 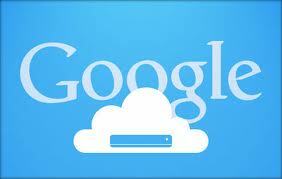 However it is not recommended to use Google Drive as the main hosting service. Obviously Google has hit with this update to attract a lot of people to use Google Drive. If you are a web developer and you were using other cloud storage services, you might switch and find yourself using it more than other cloud storage services like SkyDrive or Dropbox. How to Sign-Up for Google Apps For Free in 2013? BloggingeHow | Making Blogging Simpler: How To Host a Website on Google Drive for Free!